Welcome all to our blog, to our loyal subscribers and readers we appreciate you all; to our new subscribers and readers we welcome you with open arms. Just a PSA: The goal behind this page is to be a platform for whomever might need one. If you’ve noticed, most of our post are about you guys. So if you’re an artist, engineer, doctor, dancer, whatever and you feel you’d like your story shared, email us at nygerianblog@gmail.com. If you’re a photographer, writer, blogger and would love your work shared on our blog we welcome you with open arms. 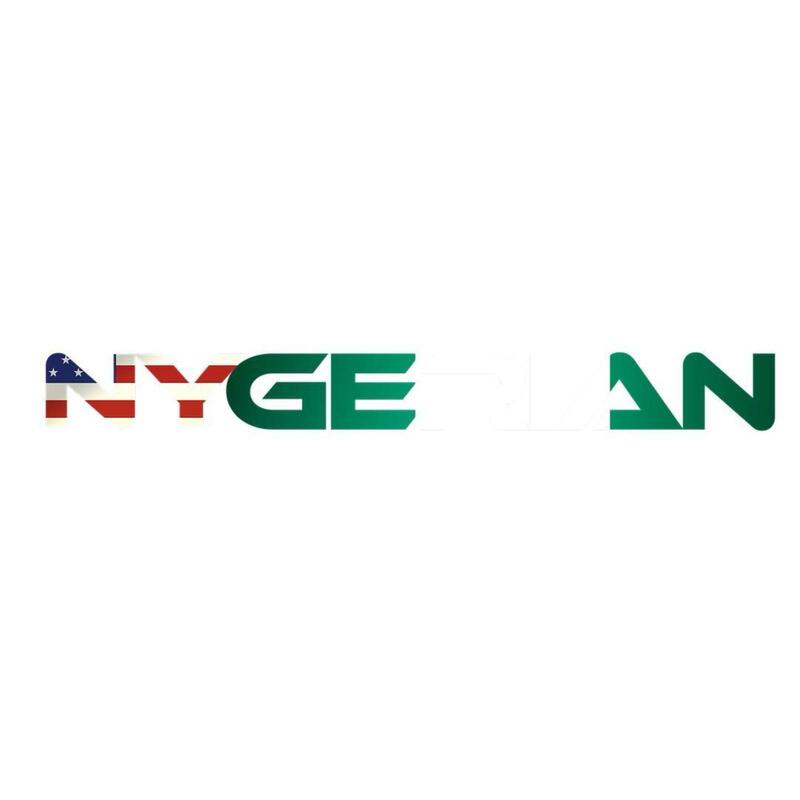 Email us at nygerianblog@gmail.com.